Centara World Masters Golf Championship will take place from Sunday 9 - Saturday 15 June in Hua Hin, Thailand. 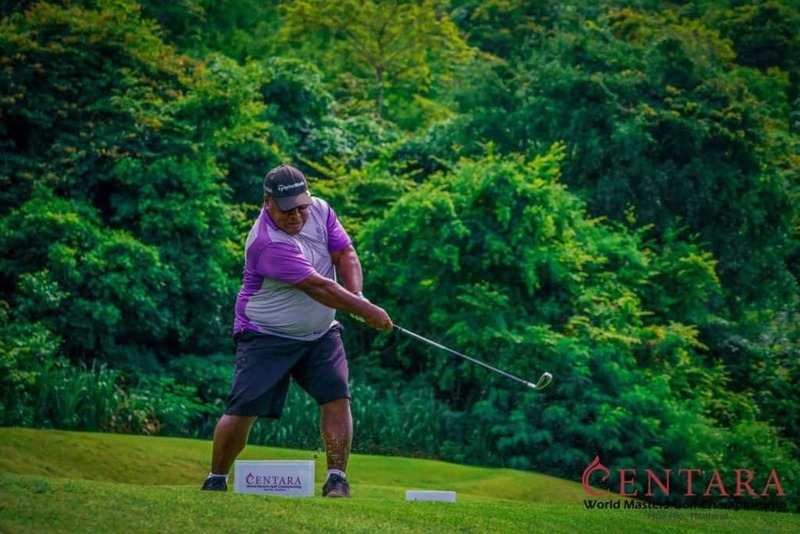 In just four years’ time, Centara World Masters have become a fast-growing event for golf enthusiasts with golf tournaments and social events. Centara World Masters Golf Championship will take place from Sunday 9 – Saturday 15 June in Hua Hin, Thailand. In just four years’ time, Centara World Masters have become a fast-growing event for golf enthusiasts with golf tournaments and social events. Golfers from more than twenty-five countries will come together. Black Mountain Golf Club and Banyan Golf Club are headlining the event with incredible, excellent golf courses and have got Hua Hin an award for Asia’s best golf destination according to the Golf Awards. The Jack Nicklaus Signature Springfield golf course and the composite course at Lake View join this year to host the event. Hua Hin businesses embrace the golf event with special prizes available across the village. Different events take place with enough possibilities to establish new contacts. Centara Grand Beach Resort & Villas in Hua Hin is the official hotel. The Centara World Golf Masters offer US$ 30,000 in prize money and lucky draws. Return airport/land transfers complimentary on 9th, 10th and 16th of June. Private transport outside of these tournament dates will incur a surcharge for this service.